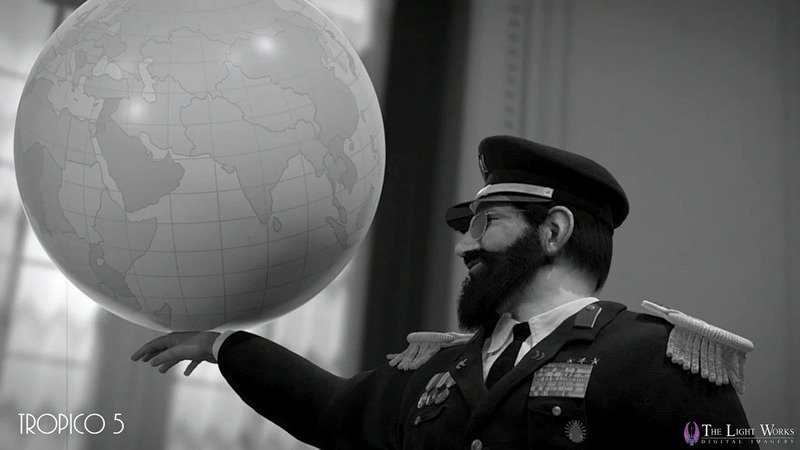 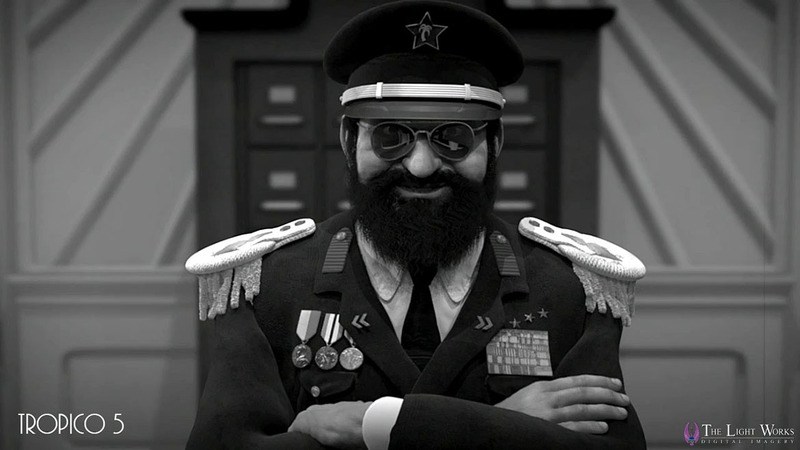 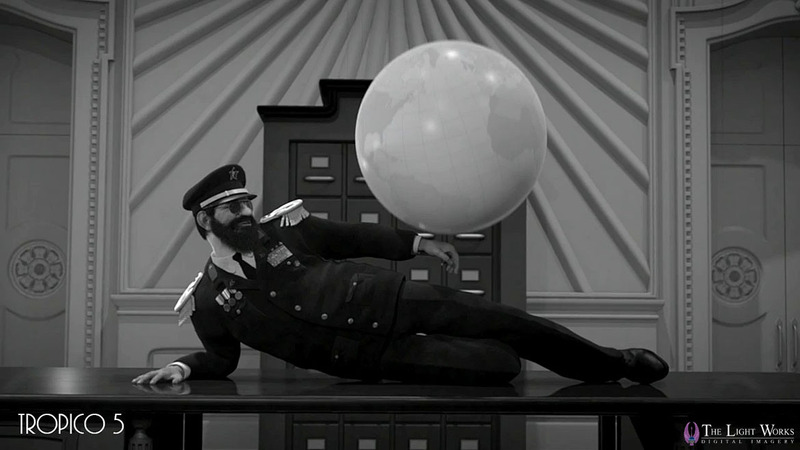 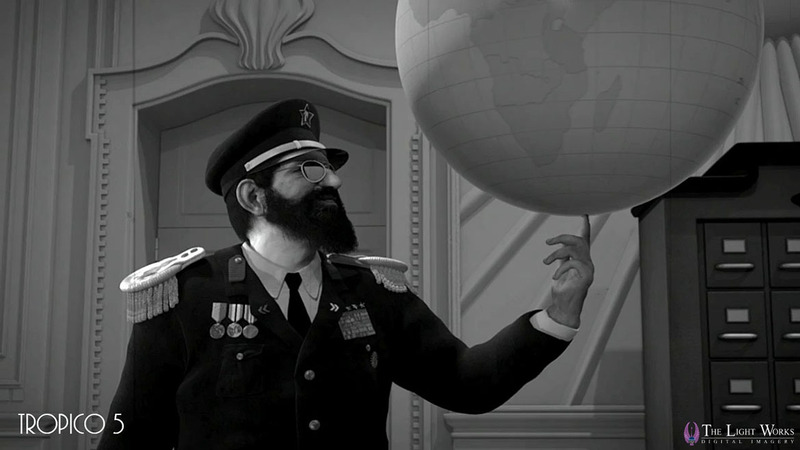 Tropico 5 will be the newest game in the successful Tropico games series. 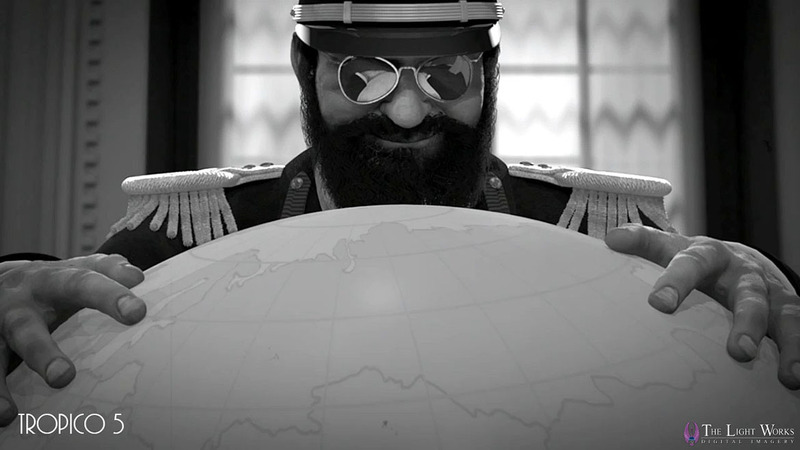 Once again "El presidente" will reign over his island. 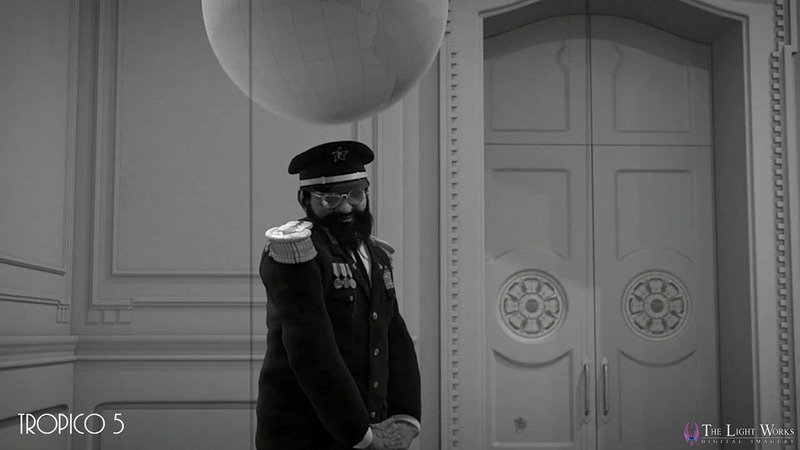 As a short teaser for this game we created a humorous sequence that is reminiscent of the old silent movie days.